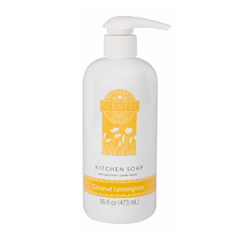 Brighten up any day with a little taste – or rather, scent, of the tropics from your Scentsy Go Coconut Lemongrass pods. 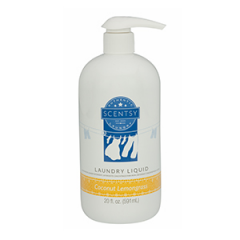 A dreamy combo of citrusy lemongrass and creamy coconut, this exotic fragrance is the perfect cure for those “I really need a vacation” days. Beachy bliss is only a sniff away! Mix and match to your heart’s content – Scentsy Go Coconut Lemongrass pods make it easy. Love the fragrance as a single pod, use both pods for a stronger scent, or match up a single pod with another variety of pod for a layered, unique Scentsy creation that’s all your own.